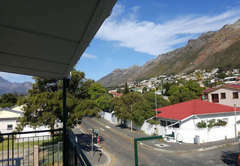 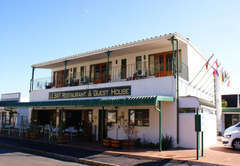 Le Bay Lodge is one of the Gordons Bay guest houses and provides accommodation in 4 guest rooms for tourists visiting the Cape Helderberg region. 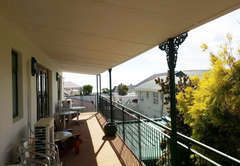 The rooms have fans, air conditioning, tea / coffee making facilities and a TV with DStv. 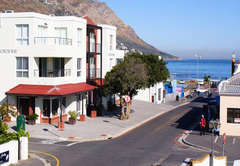 Rooms are serviced on a daily basis. 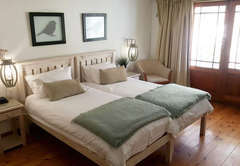 The rooms are furnished with two single beds. 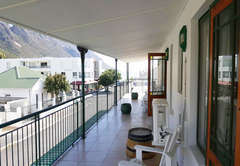 There is an en-suite bathroom with complimentary toiletries. 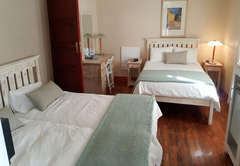 Rooms are furnished with a double bed. 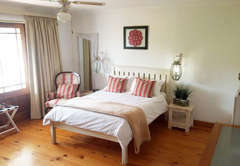 The en-suite bathroom has shampoo, hand and bath soaps and towels. 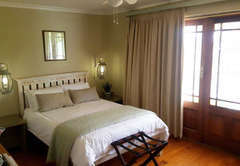 The rooms has a single bed and an en-suite bathroom with complimentary toiletries. 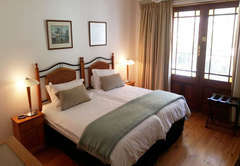 The room has a double bed and two single beds. 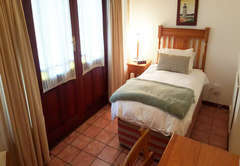 The en-suite bathroom has complimentary toiletries. 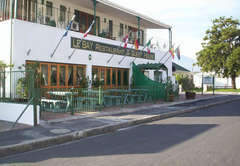 Response timeLe Bay Lodge typically responds to requests in 5-10 minutes.